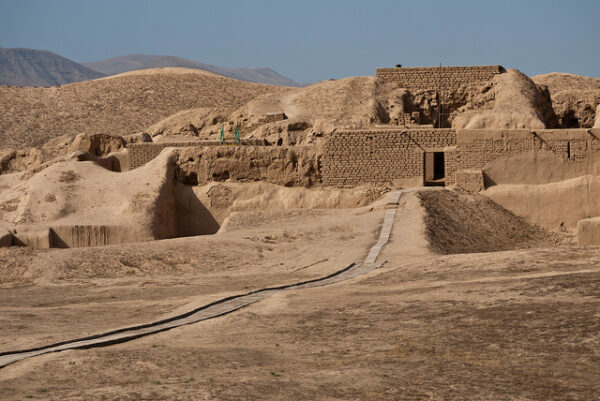 The five ancient cities of the Merv oasis, covering over 100 km², have been important in this region for millennia. 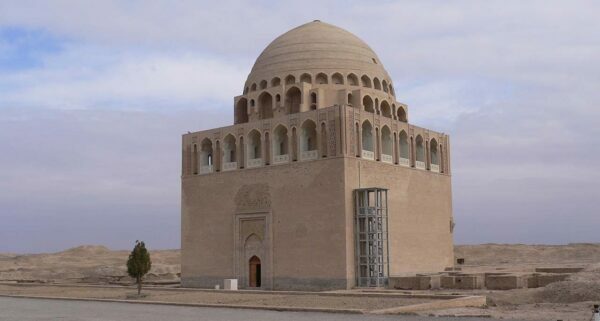 Merv reached its peak in the 11th and 12th centuries as part of the Silk Road and famous for its libraries that attracted scholars from all over the Islamic world. 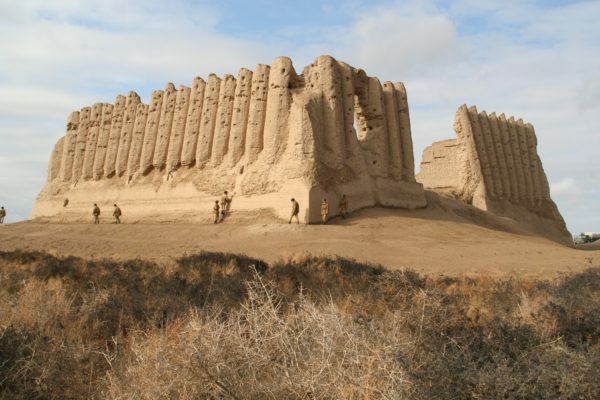 The city and its million strong population were destroyed by the Mongols in 1221. 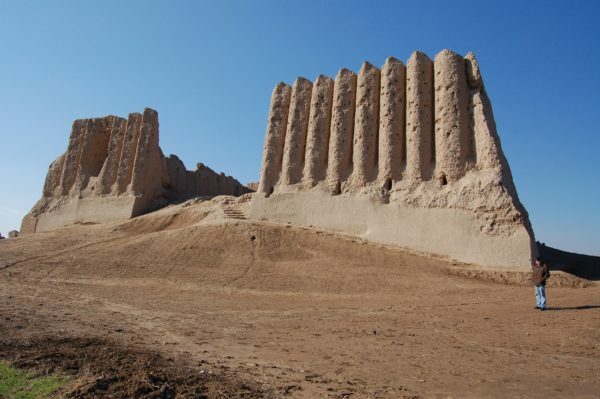 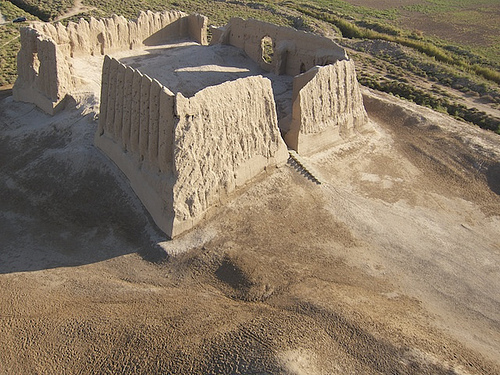 Today, Merv is the oldest and best-preserved of the oasis cities of the Silk Road with notable monuments including the Beni Makhan mosque, Sultan Sanjar’s Mausoleum and the windowless castle of Kyz Kala.